Shin Seong-il is a legendary actor from South Korea. He made his acting debut in the film Romance Papa (1960). He soon became one of the most popular actors in the 1960s and the 1970s. 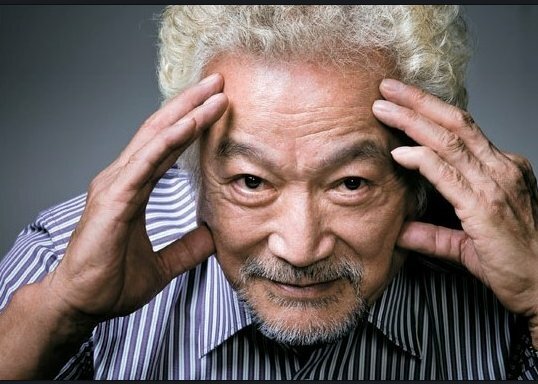 He has starred in more than 500 films in the timeframe between the 1960s and the 1990s. 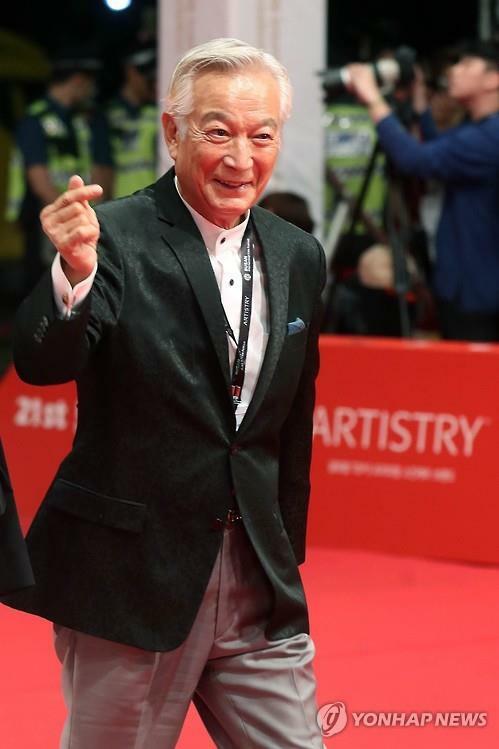 Some of the films he has starred in are Prince Yeonsan (1961), Kinship (1963), The Barefooted Youth (1964), The Student Boarder (1966), The Wings of Lee Sang (1968), Winter Woman (1978), and Moonlight Hunter (1986). Throughout his acting career, he has received many awards, most of which are in the categories Favorite Actor and Best Film Actor. 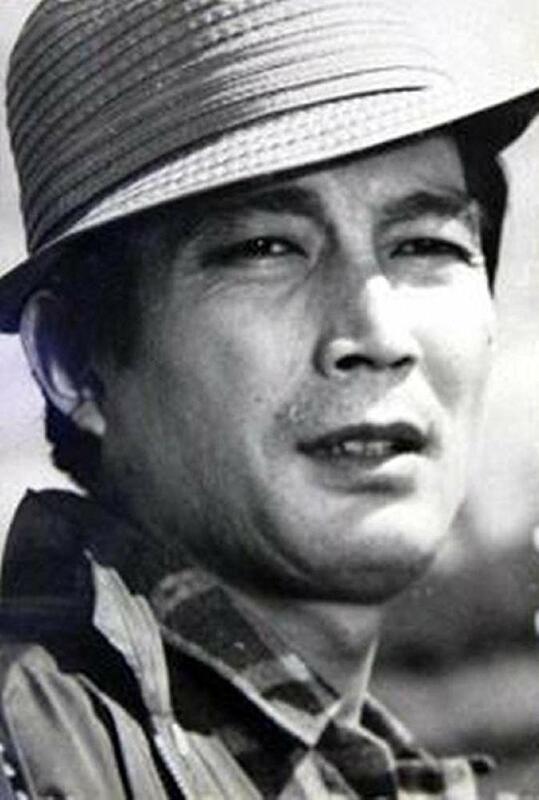 In 1979, Shin Seong-il became the chairman of the Korean Actors League and held the position for several consecutive mandates. After a long career as an actor, a director and even a producer, Shin Seong-il retired from the film industry in favor of pursuing a career in politics. He was elected to be a representative at the National Assembly of the Republic of South Korea in 2003. Shin Seong-il’s latest film is Door To The Night from 2013. Shin Seong-il married to actress Um Aing-ran in 1964. They co-starred in the film The Barefooted Youth (1964). Um Aing-ran was also a popular actress who has starred in about 190 films. Their marriage attracted national attention. Since then, she had been retired from the industry. The couple has three children, namely Kang Su-hwa, Kang Seok-Hyun, and Kang Kyung-ah. In 2011, Shin Seong-il released a biography and revealed for the first time that he had had a love affair and even expected a child with the deceased newscaster and actress Kim Young-ae. He admitted that he had his extra-marital affair whilst he was still married to his wife, Um Aing-ran. He revealed that the affair had begun in 1973 and they met mostly overseas. Kim Young-ae was pregnant with his child and later she got an abortion. Sometime in the past, Kim Young-ae passed away in a car accident. Shin Seong-il said that Kim Young-ae was the greatest love of his life. In June 2017, it was confirmed that Shin Seong-il was diagnosed with lung cancer. He had stage three lung cancer. In a phone interview, Shin Seong-il said that he would go through radiation therapy to reduce the size of the tumor and then decide if he needs a surgery. Fortunately, the tumor didn’t spread and the doctor spoke positively about his condition.